Alba has edited a collection of tales about great contemporary women like Amelia Earhart, Coco Chanel, Audrey Hepburn and Frida Kahlo. These children’s picture books feature strong and empowering women. 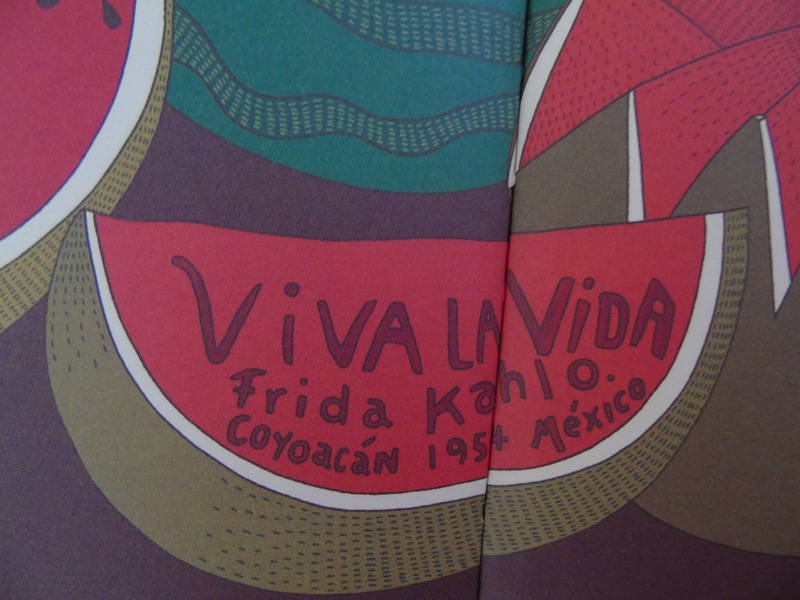 Written by Mª Isabel Sánchez Vegara and illustrated by Gee Fan Eng, Frida Kahlo is the second title of this collection.It is an original and non-traditional book about this unique mexican painter. Her biography is explained beautifully to children: from her health problems during her childhood, her bus accident, her strong passion for painting and her love for life. Some of her most known portraits and paintings (like “Viva la Vida”) are included in the illustrations. I find this book very original in its approach. 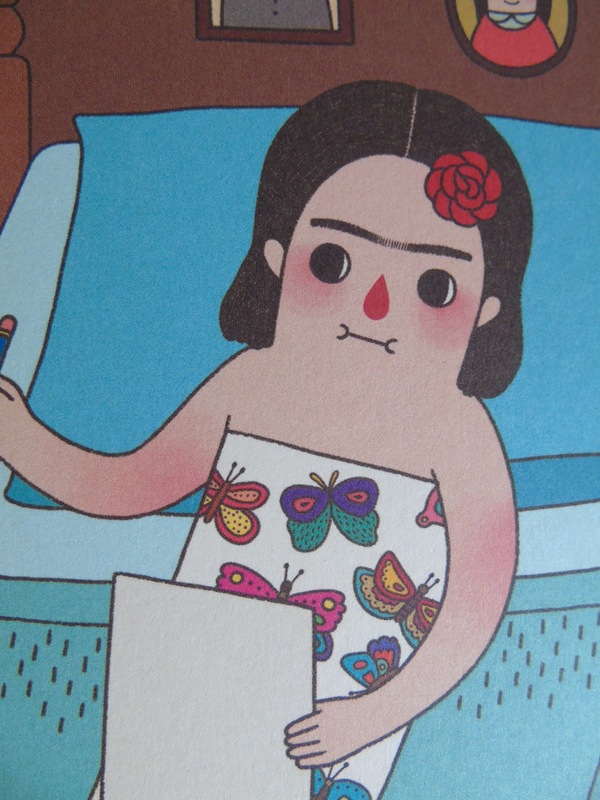 In addition to being beautifully edited, I love that it features Frida Kahlo as a heroine who displays such sterling qualities as courage, creativity, kindness and intelligence. Also, it shows in a very natural way the health problems that Frida suffered through her live, and how in her paintings she painted all her feelings: her sorrows, her sickness and her joy for life. In my opinion, it is a great book to empower girls to be strong and self-confident. But I think it is also a great book to read to my sons, as I want them to think for themselves and to show them the importance of being proactive, while learning about the work of this great artist. 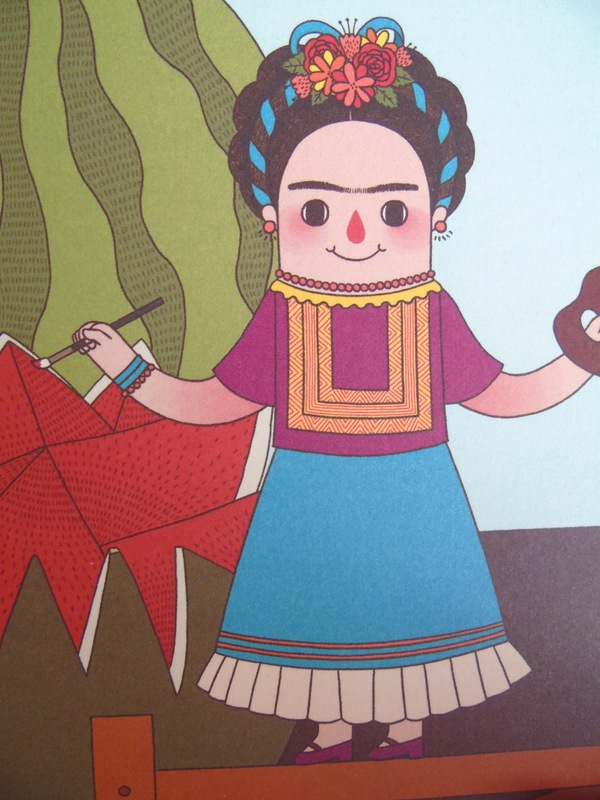 It is not easy to familiarize our children with the great artists, but this book introduces the life and work of Frida Kahlo in a fun and simple way.